Our life often revolves around health, money, relationships and reputation. Instead if life revolves around commitment, wisdom, service, and celebrations, then we automatically receive health, money, reputation and relationships improve. 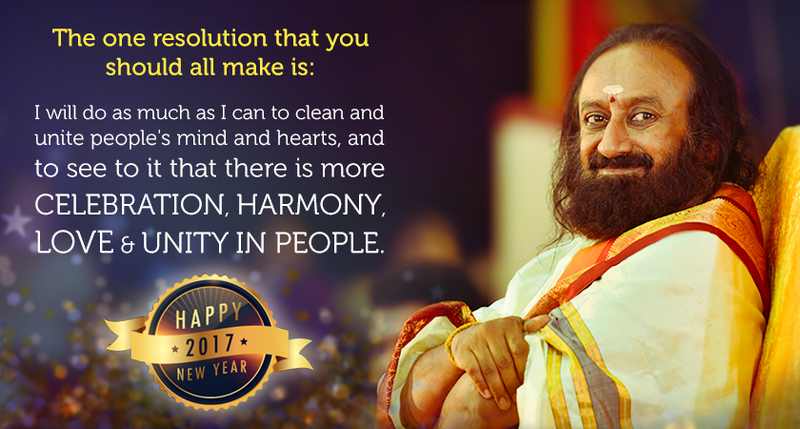 Let your life revolve around wisdom, service, commitment, and celebration in 2017!